The United States took complete charge of Kandahar Thursday, formally ending over five years of Canadian involvement in southern Afghanistan. Canada formally ended its combat mission in Afghanistan on Thursday after years of being on the front lines of the fight against Taliban insurgents in the south. Underscoring the persistent dangers, a roadside bomb killed eight Afghan policemen on a patrol in the northern district of Fayz Abad. The police chief of the surrounding Jawzjan province, Abdul Aziz Ghyrat, said six policemen, including the unit's commander, were killed instantly and two died later at a hospital. Was Canada's mission a success? "It's safe to say that the country of Afghanistan remains volatile," Canadian Defence Minister Peter MacKay said in a telephone interview. "There have been very hard fought gains made as far as the stability and security, but it is fragile and much of the responsibility rests, of course, with the government of Afghanistan." "They are enormously respectful and grateful of the contributions that Canada has made, and of course they don't want to see Canada leave." The civilians were killed Tuesday during a fight between insurgents and an Afghan-led security force, which was searching for a leader of the Haqqani network, a militant group affiliated with the Taliban and al-Qaeda. A coalition helicopter was called to support ground troops, who were being hit with rocket-propelled grenades and small arms fire. The coalition said the helicopter killed several of the insurgents and unintentionally, some members of the insurgents' families who were living with the fighters. Gen. Raz Mohammad Oryakhail, an Afghan army commander in Khost, said 13 people — including the Haqqani leader, six of his fighters and members of their families — were killed in the strike in Shamul district. P.O.V. 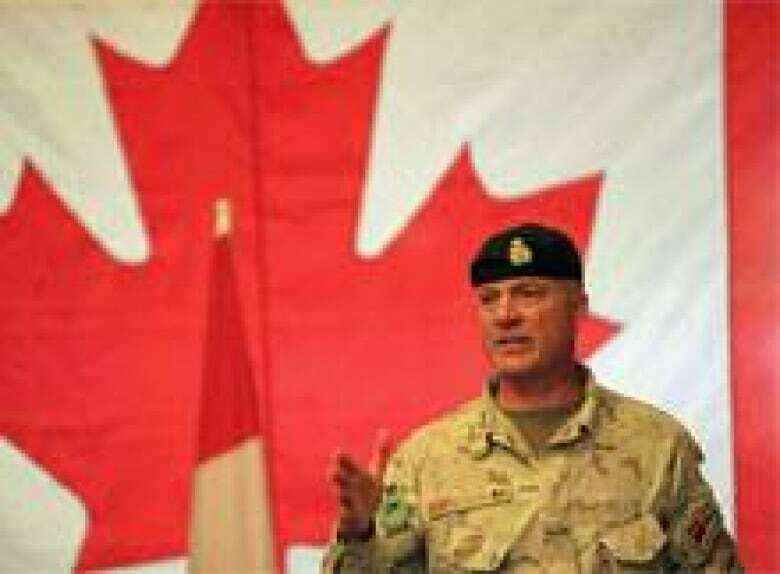 : Will Canada's mission in Afghanistan be considered a success?